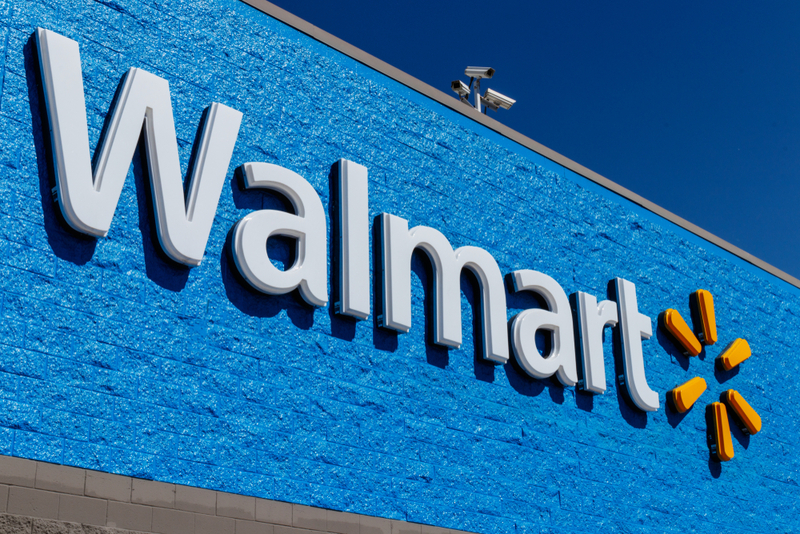 Walmart has recently been sued in two different lawsuits by former and current workers of the store for not paying proper overtime wages due to shaving time off of hours they actually worked and by misclassifying assistant managers as being exempt from overtime. 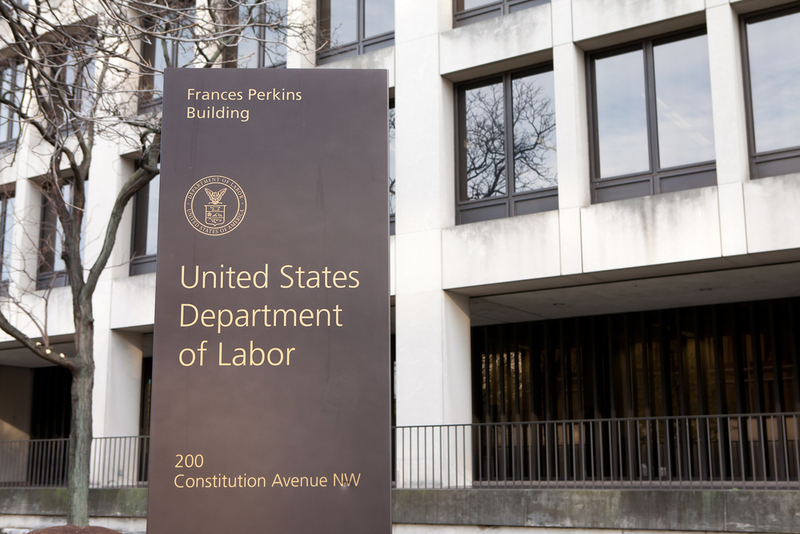 The U.S. Department of Labor recently retracted its guidance on the “80/20” rule which prevented employers from applying the tip credit when tipped employees spend more than 20 percent of their working time performing non-tipped work. 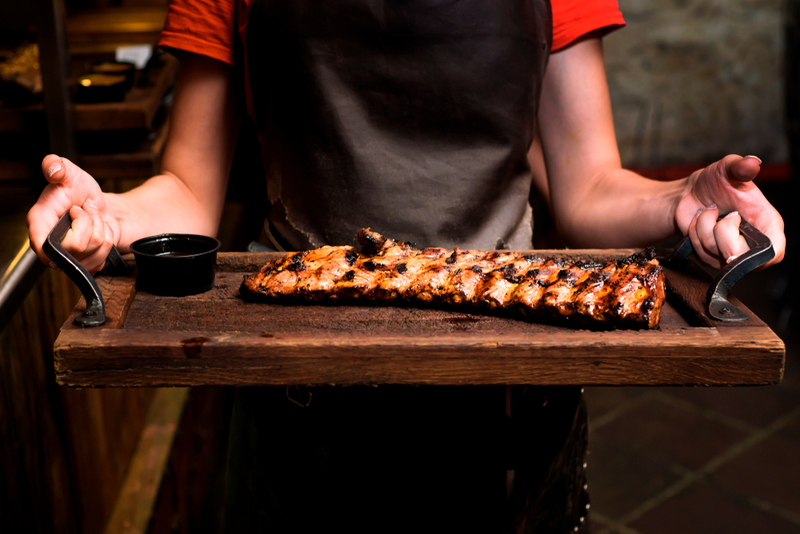 Lancaster's BBQ & Wings, a southern-style restaurant in North Carolina, is being sued by the U.S. Equal Employment Opportunity Commission (EEOC) for allegedly subjecting, Shana Knox, a black employee to discrimination in a racially hostile work environment at the company's Mooresville, N.C. Millions of people around the United States are ready to cast their votes this coming Tuesday, November 6, in one of the most anticipated midterm elections of recent years. 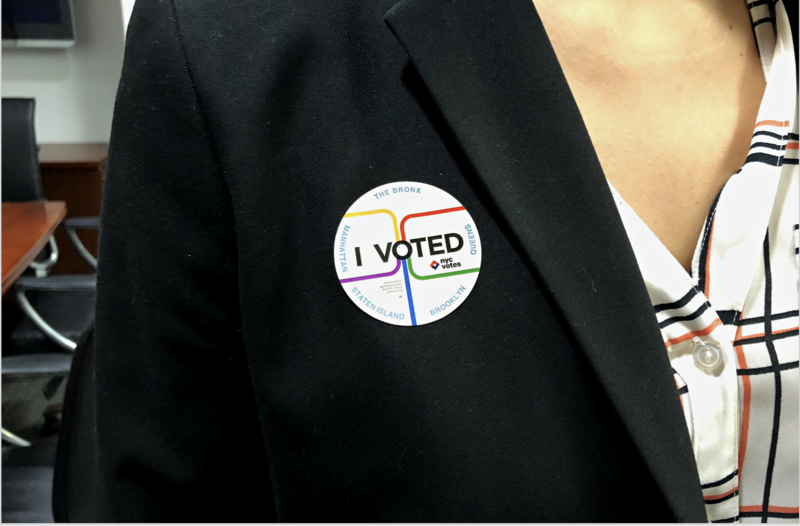 Many eligible voters will be scheduled to work on Election Day and certain states provide protections for employees to exercise their right to vote.